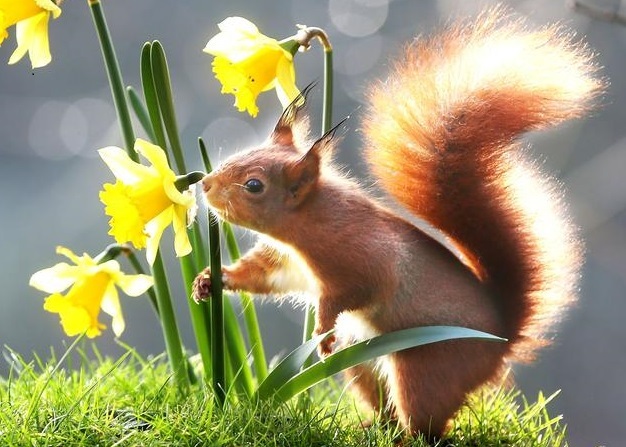 Red Squirrel South West has been formed by a group of wildlife conservationists, and aims to restore red squirrels to the south west of England. It is working to develop existing populations and create new red squirrel sites, and to grow this network until they meet up and the species, now threatened with extinction, is fully restored to the south west. Working in conjunction with the red squirrel enclosure on the Escot Estate, it also plans a visitor education centre where people can learn about this beloved creature and the complexities of native biodiversity. Red Squirrel South West has ambitious plans and is working with a broad group of individuals in the worlds of conservation, land management and community engagement to develop a shared approach, based on best practice.